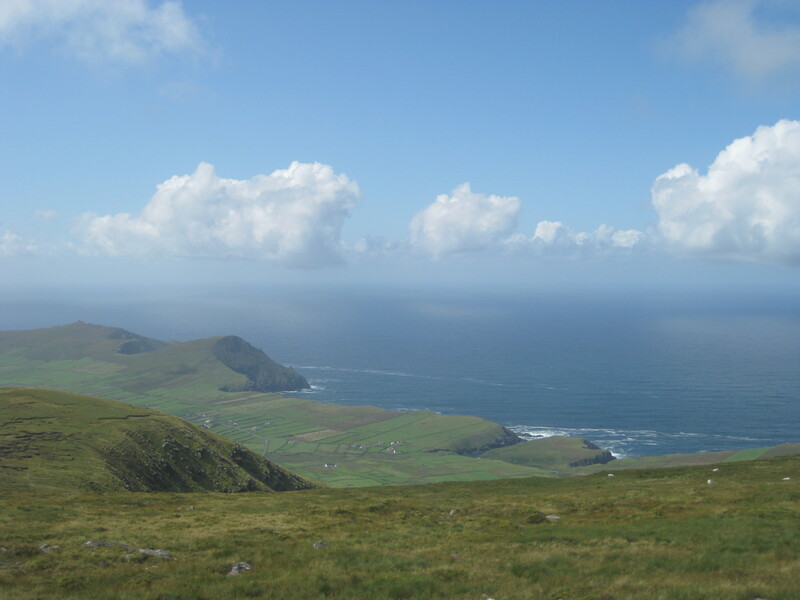 It’s just over two weeks past Saint Patrick’s Day—traditionally, the beginning of the tourist season in Ireland—and on the Dingle Peninsula, the beautiful west coast West Kerry hinterland where I lived from 2006 to the beginning of 2009, that doesn’t mean that they see huge influxes of tourists right away. It means (in this area that has one traffic light in 50 linear miles – though, in a place where roads are so intuitive, answering to local needs that were laid down several hundred years ago, linear is not really the right word), it means that the shutters open on the businesses that close for the winter. People come down for the Paddy’s Day weekend, and that’s the first concentrated business they see since New Year’s Eve. With daylight saving, the peninsula has come out of the darkness and into the spring (even though, in the Irish tradition, Saint Brigid’s Day on the 1st February is the start of it). It means that they start to see a trickle. It builds slowly through April and May, until the childrens’ school holidays opens the floodgates. The high water mark is the August Bank Holiday weekend, the last weekend before they go back to school. I remember my first summer on the peninsula. 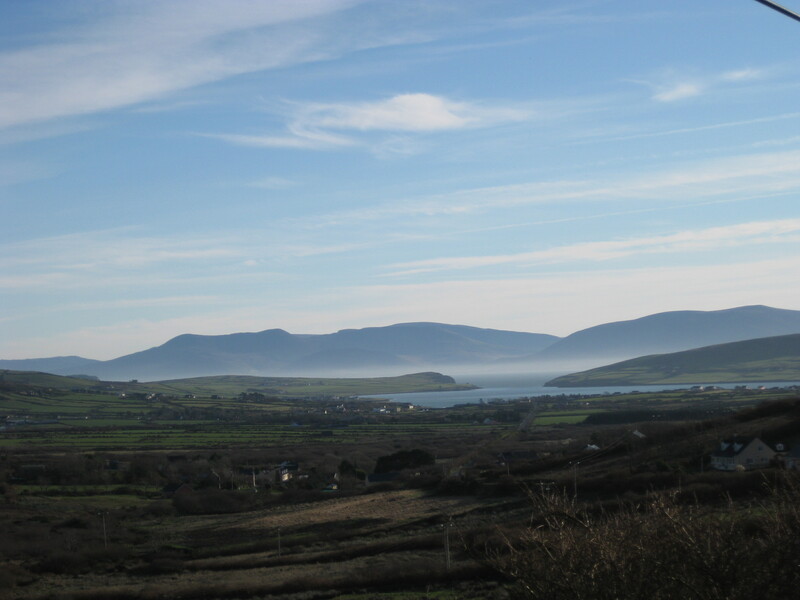 I was driving through Ventry village at 1 in the afternoon on Monday 4th September, and it was as if it had lurched from fifth gear to first in a day. It was a rhythm that was difficult to get used to, but it has its benefits. A friend of mine, Justin, told me about walking down Dykegate Lane, off Green Street, near the library, on a beautiful early September day. He didn’t need to say anymore: I knew the kind of day—the sun is out, the sky blue, maybe a few clouds that don’t interfere; the temperature probably around 15 celsius, not balmy, but not brisk, a breeze, the sun, the smell of the sea, that gold early autumn light that makes Ireland seem both ancient and fresh. An old man passed him, “how are you? Lovely day.” “Lovely day indeed. 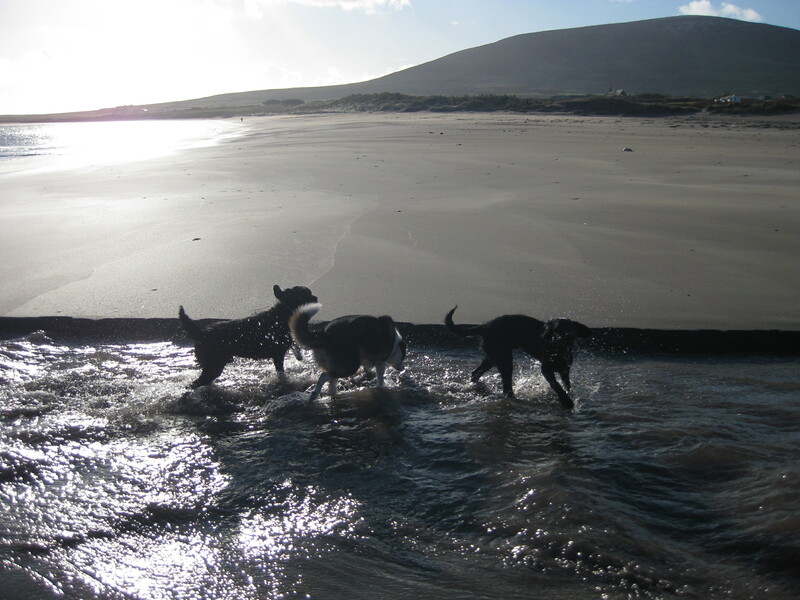 And it’s all ours.” It was a day like that another year, another September, as I drove past Ventry beach, and listened to the radio’s urgency about traffic jams elsewhere, and I chuckled to myself. I seemed so far from that, and I was. It wasn’t that I was hiding, I was recouping, in the roads that pass through reed beds, green cliffs and green mountains beside the sea.